We're here to help! 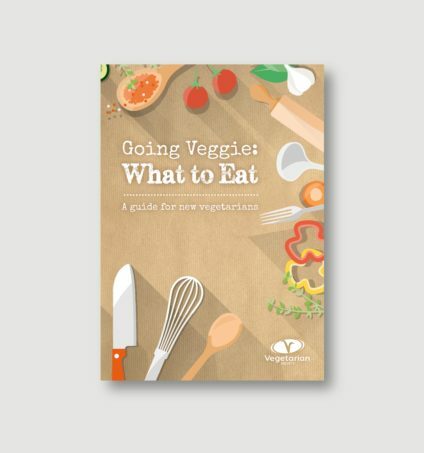 Take a look at our free guide to help you on your way. 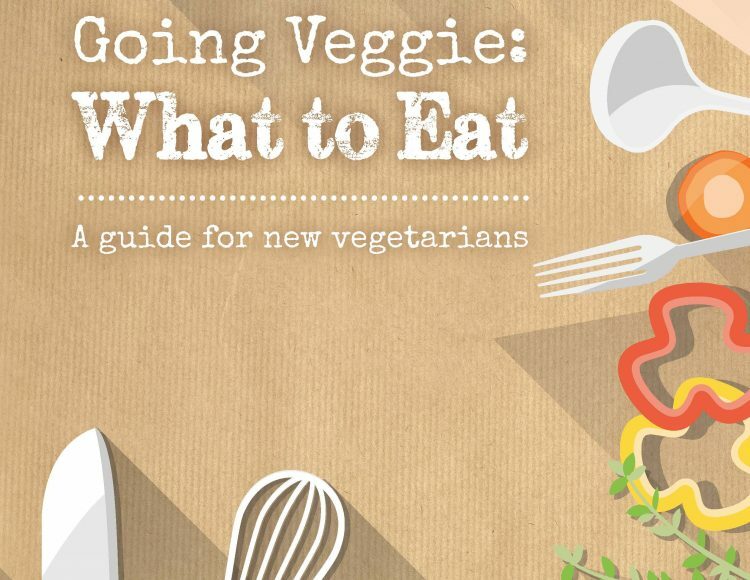 So you want to know more about going veggie? Well, that’s brilliant news! It means you’re already well on your way to a happier and healthier you. And guess what? It’s never been so easy. Vegetarian food is inventive, mouth-watering, convenient and affordable – so prepare to feel great about yourself! Read on to find out more about how to embrace all things veggie – and live a more delicious life! Join our veggie community today!